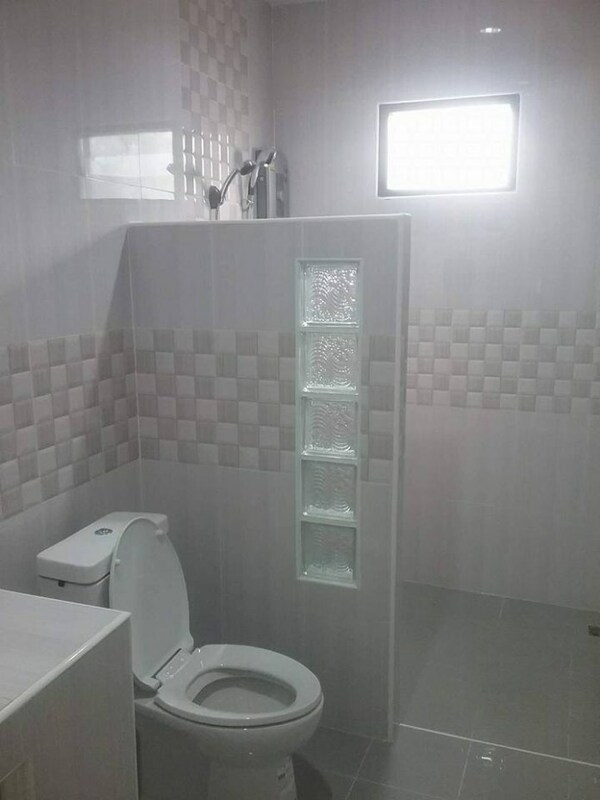 Many people dream of big and luxurious houses but sometimes it's just not meant to be. 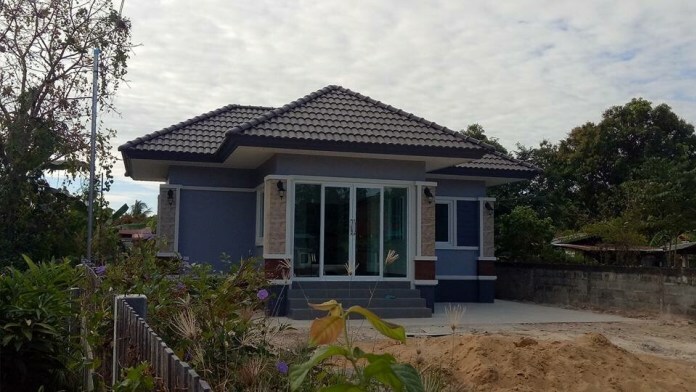 Whether due to limited budget or have a small land area in the city or anywhere that we live in, it could be that we are meant for building a smaller home. 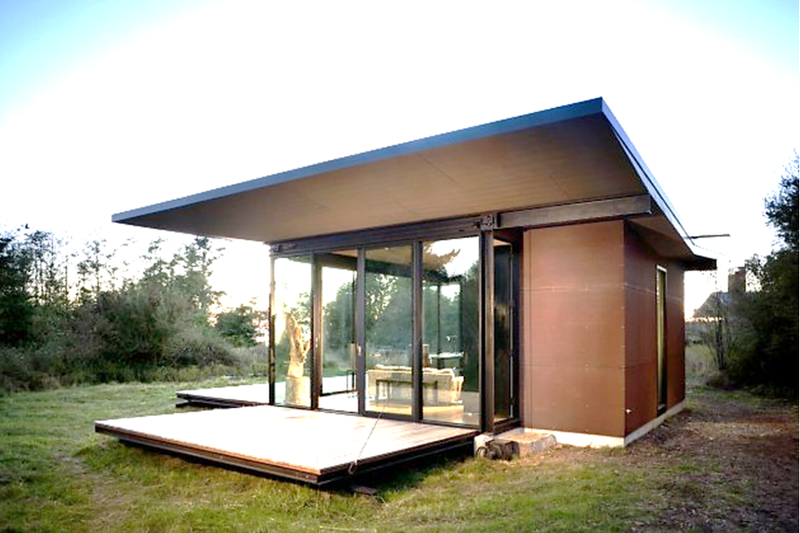 This doesn't have been a wrong thing, in fact smaller houses can be far more beautiful, creative, modern and appealing than bigger houses. 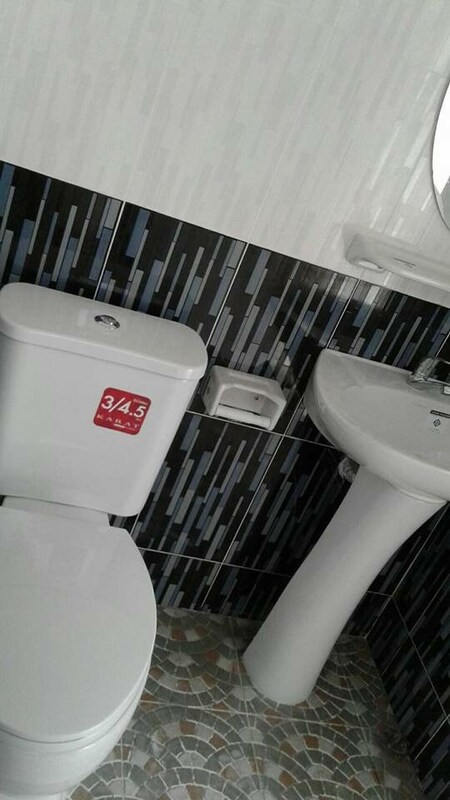 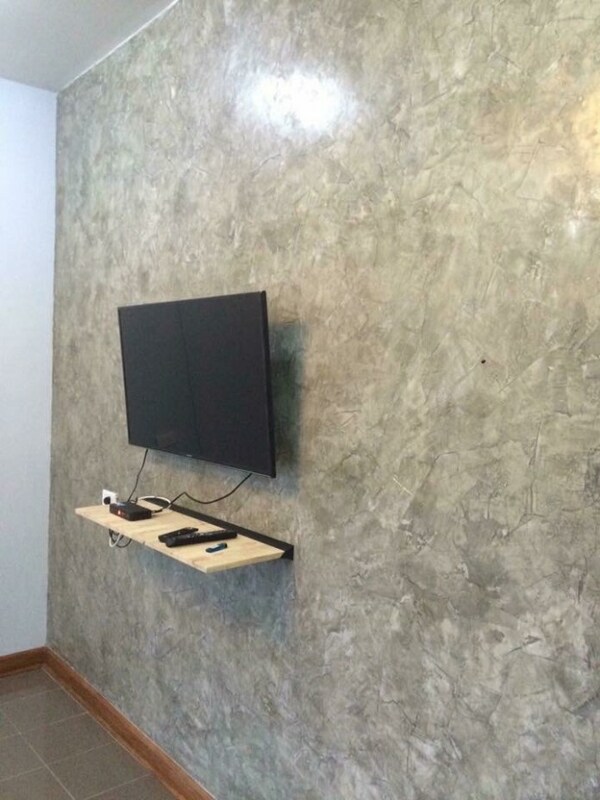 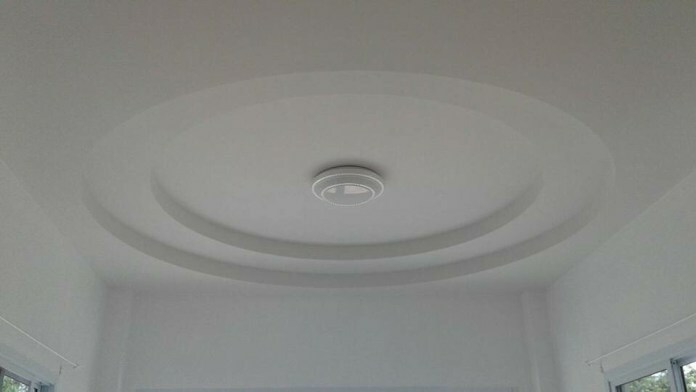 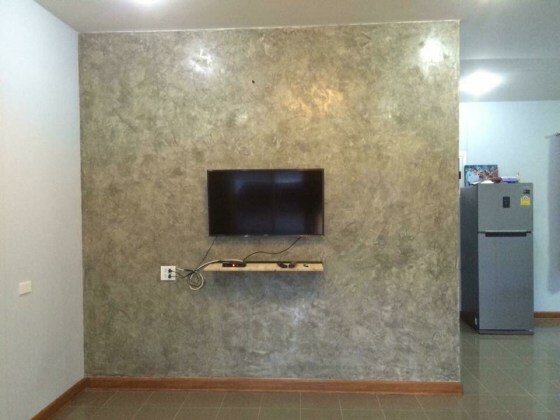 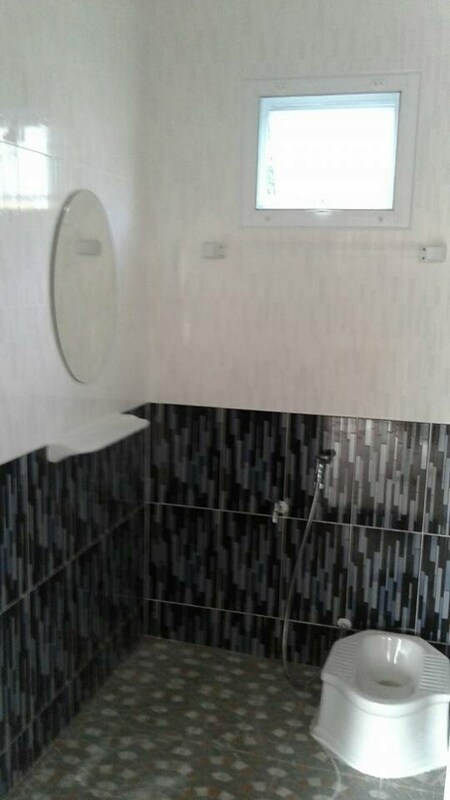 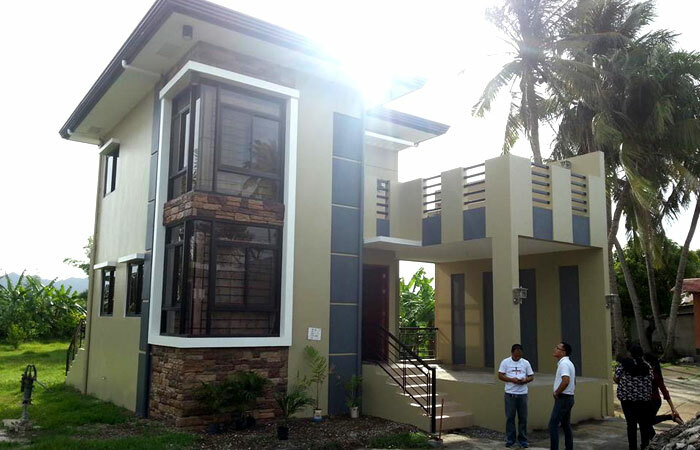 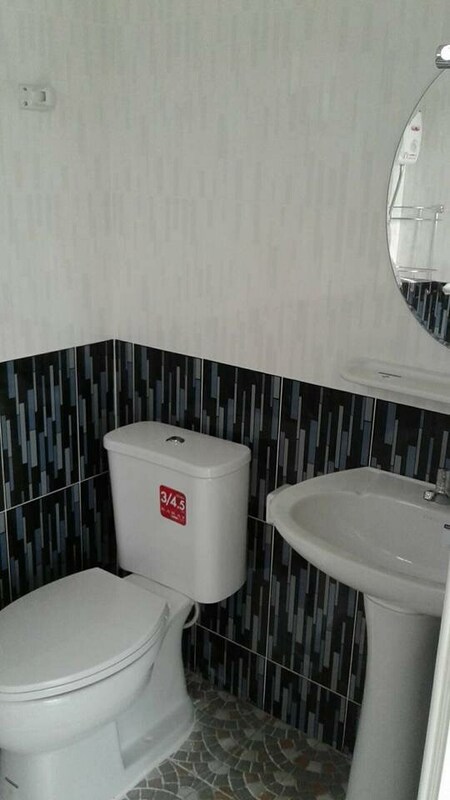 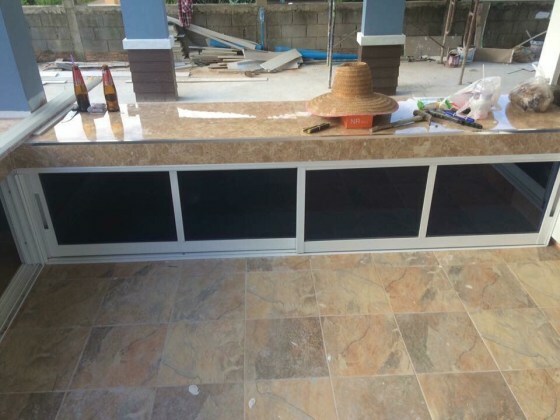 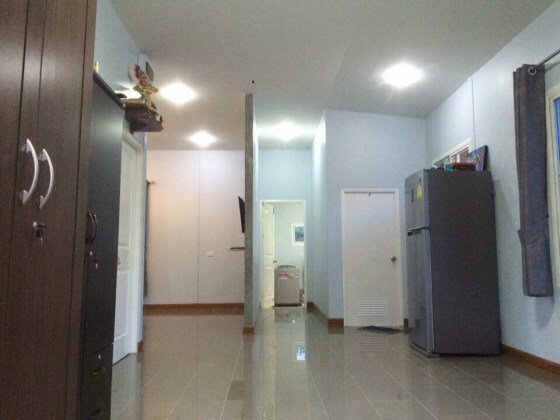 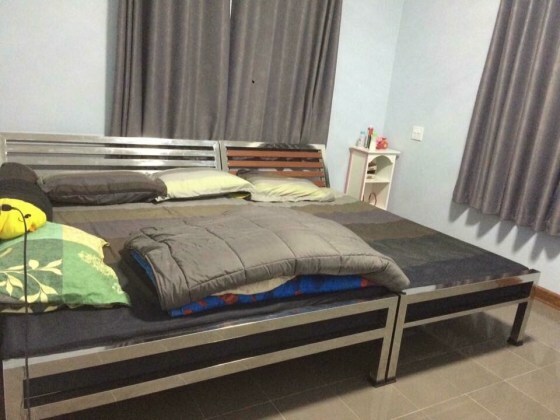 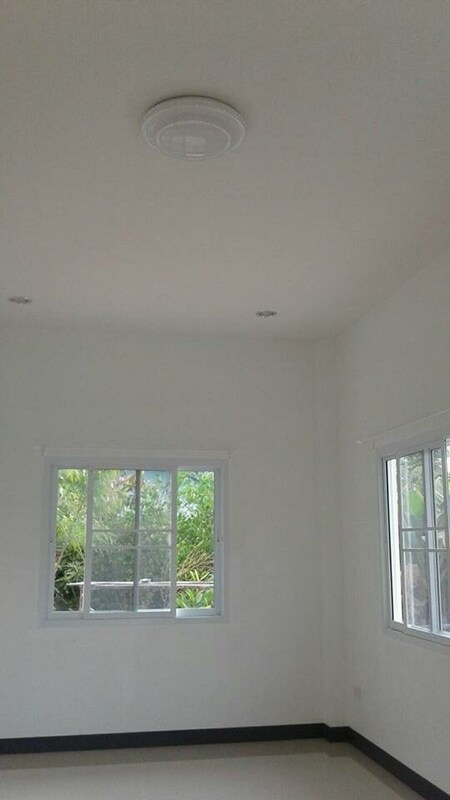 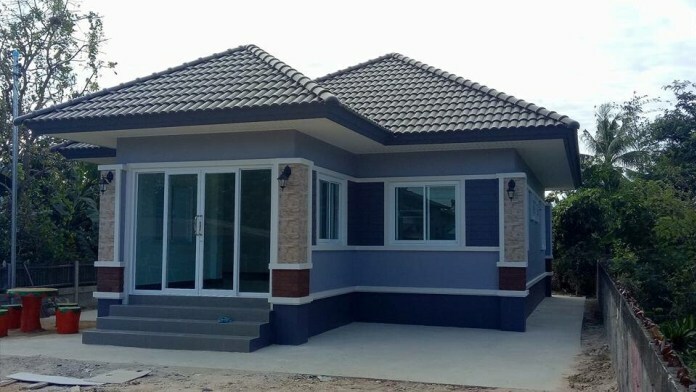 To prove it to you, we have gathered 4 small and affordable houses with interior designs. 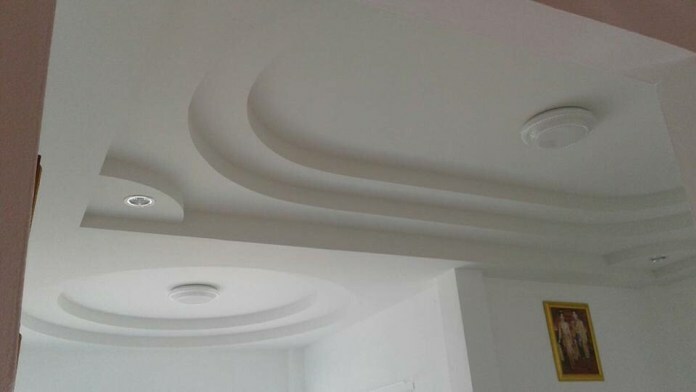 Each of these designs is unique and adorable. 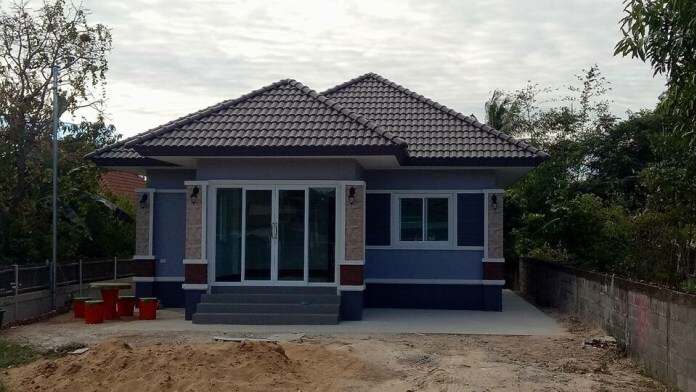 Follow us through this article and get ideas to start your own dream project. 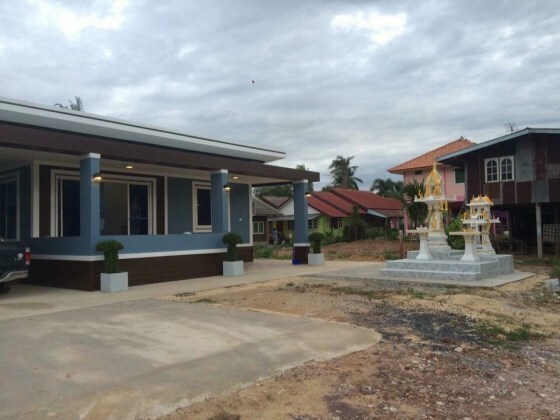 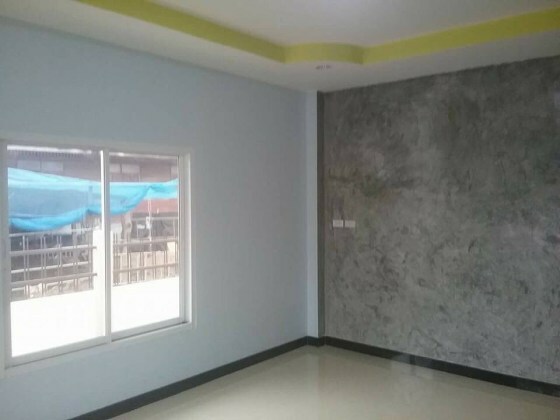 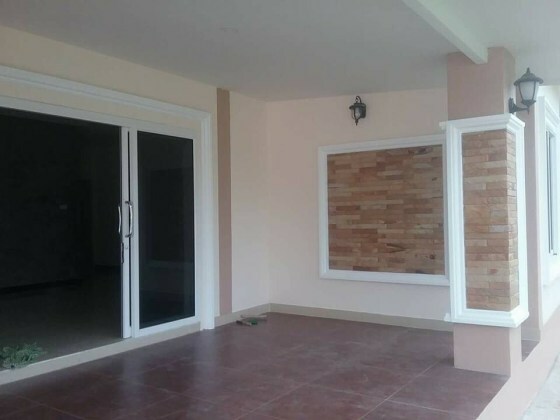 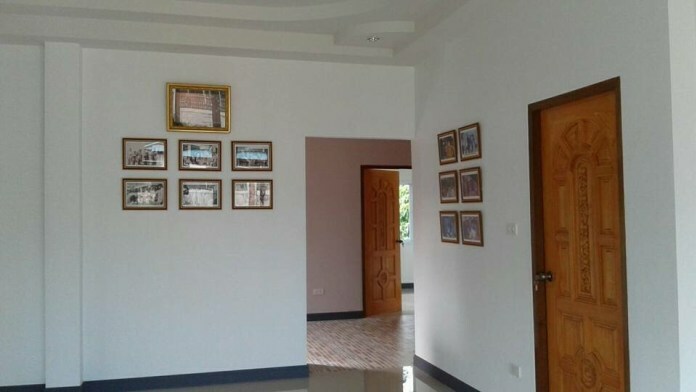 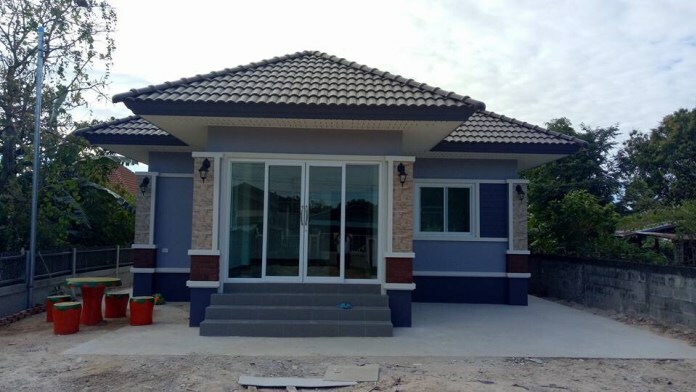 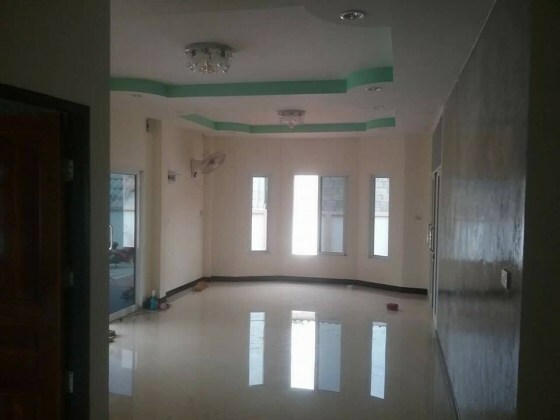 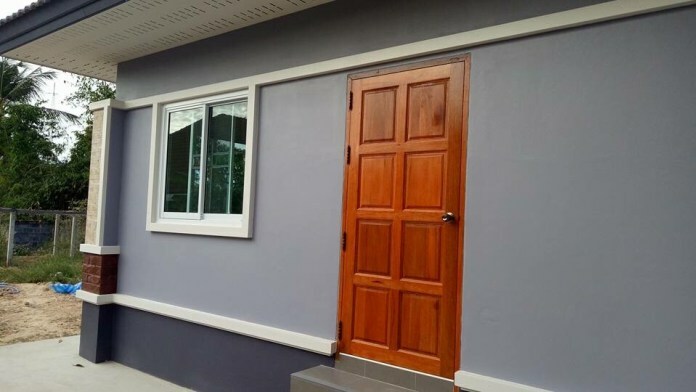 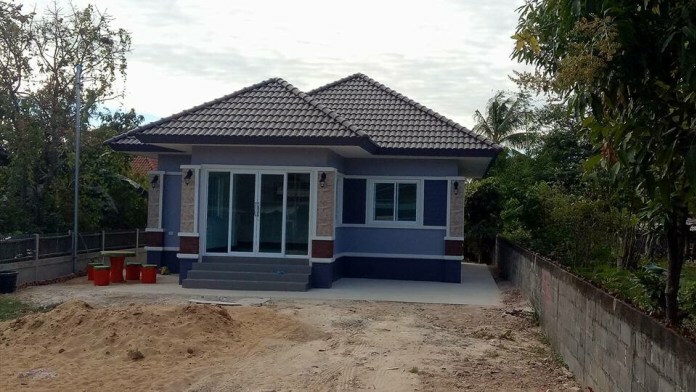 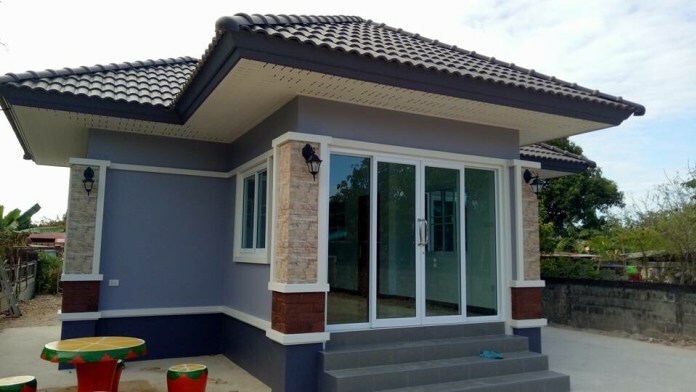 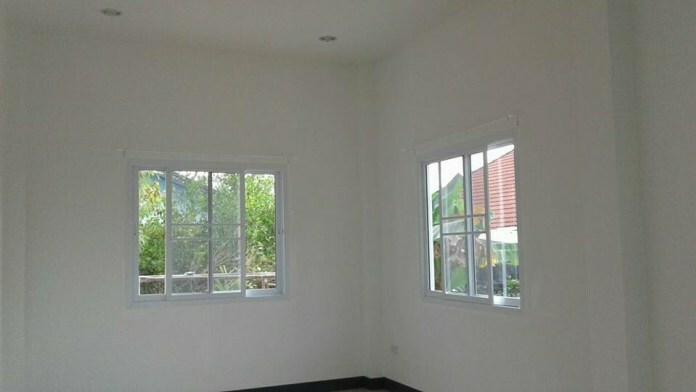 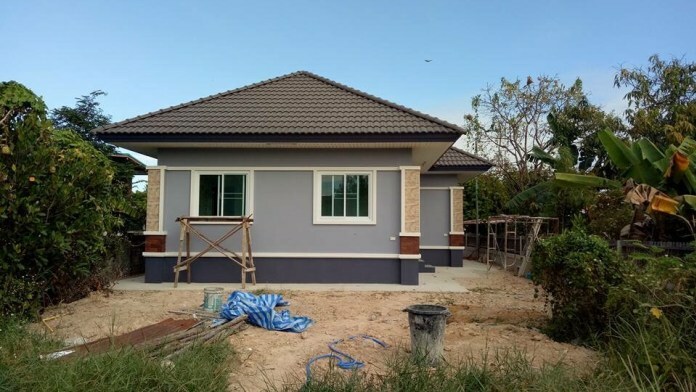 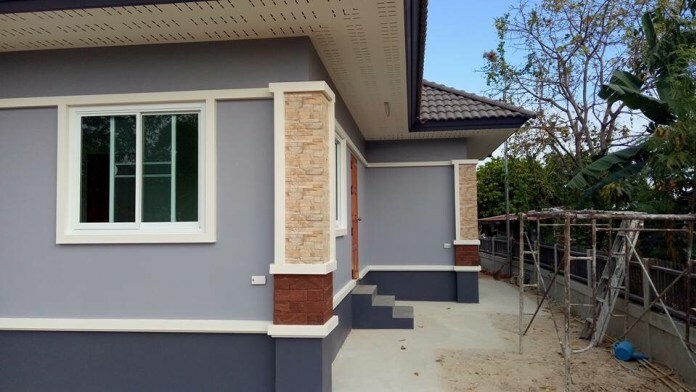 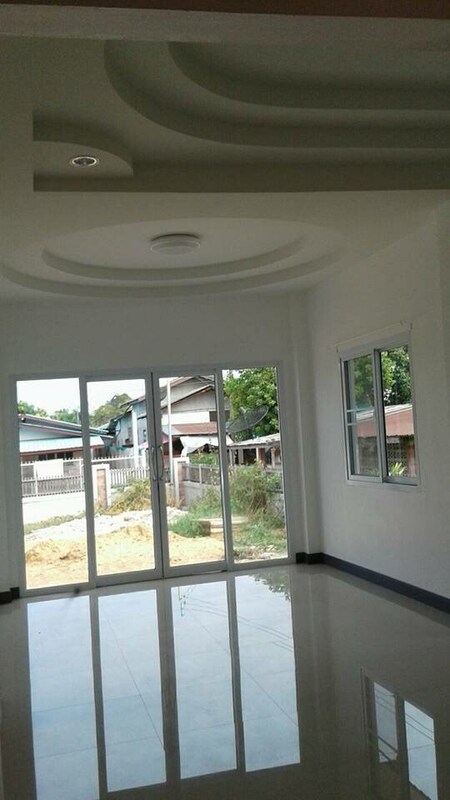 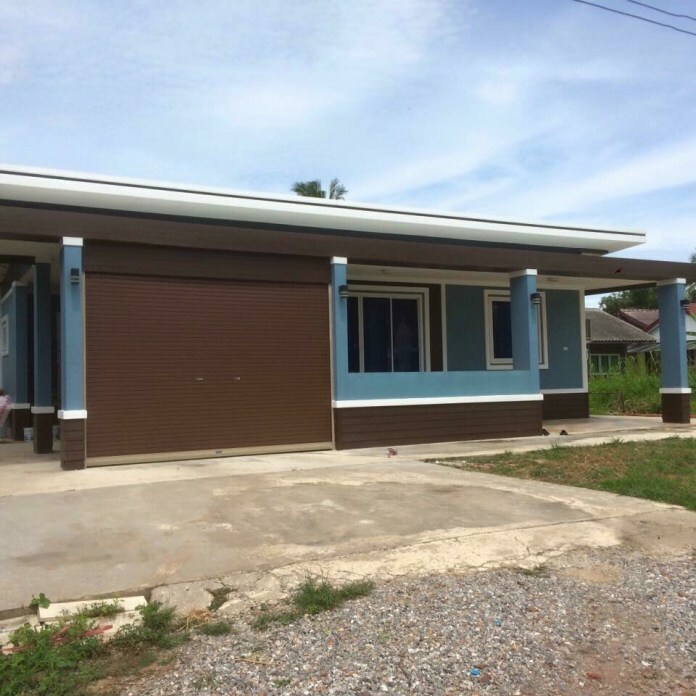 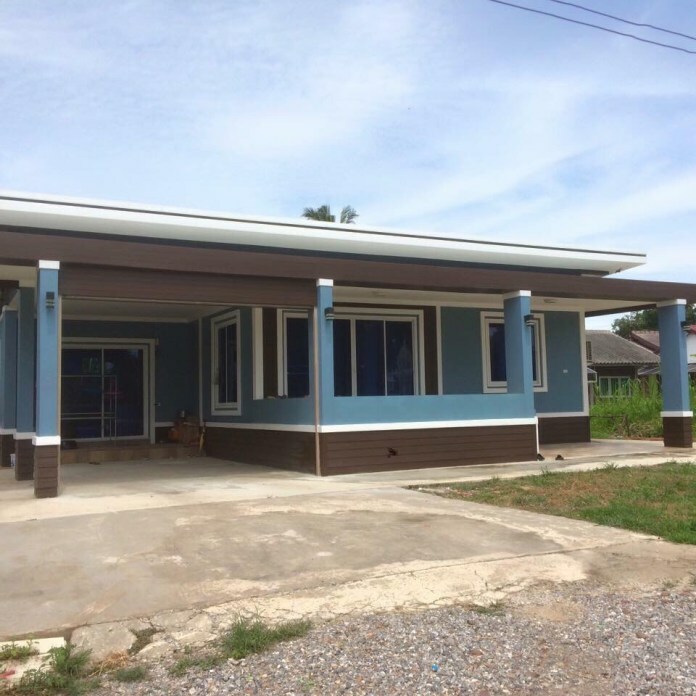 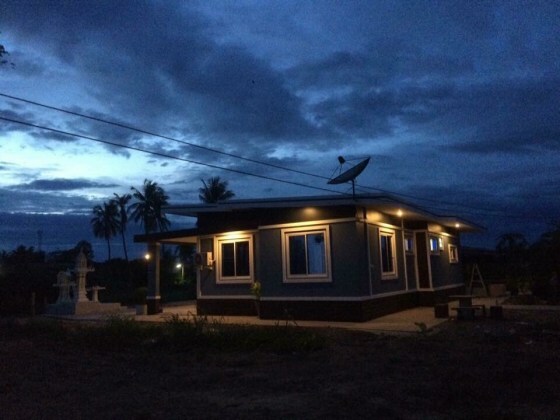 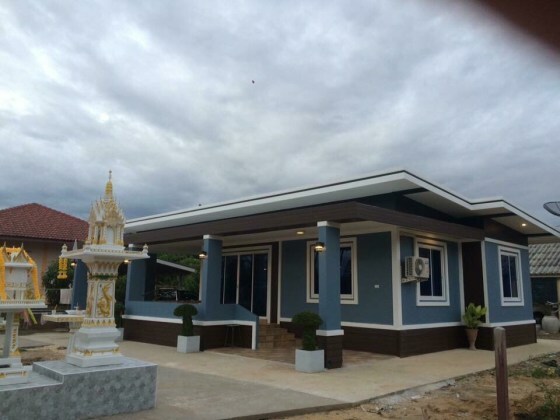 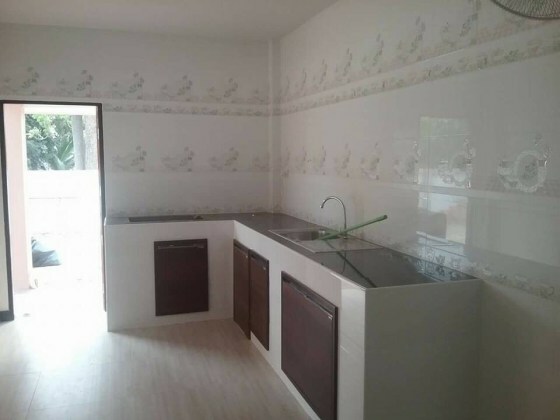 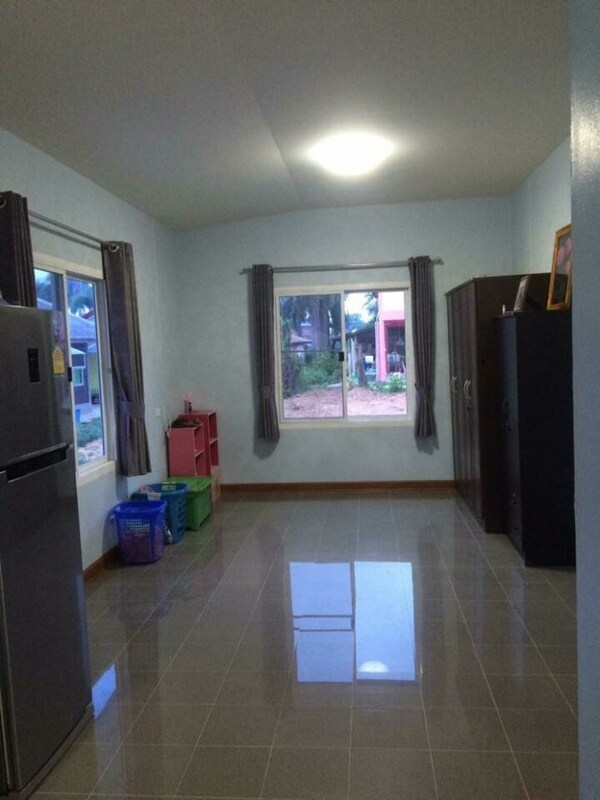 Single storey house for large family consists of 3 bedrooms, 2 bathrooms, 1 hall, 1 Thai kitchen and a total construction budget of 31,949 US Dollars. 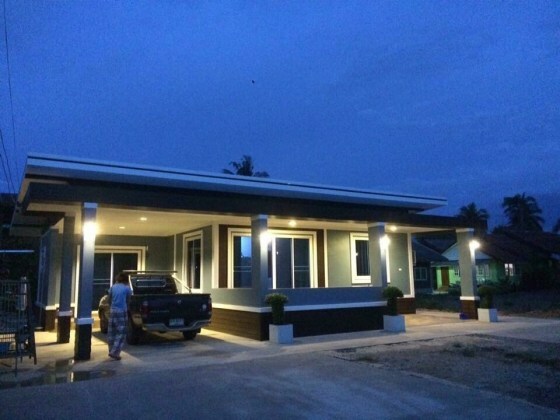 One-story house in a modern style. 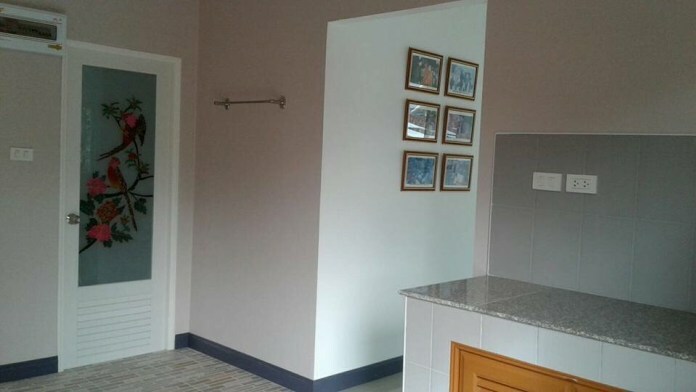 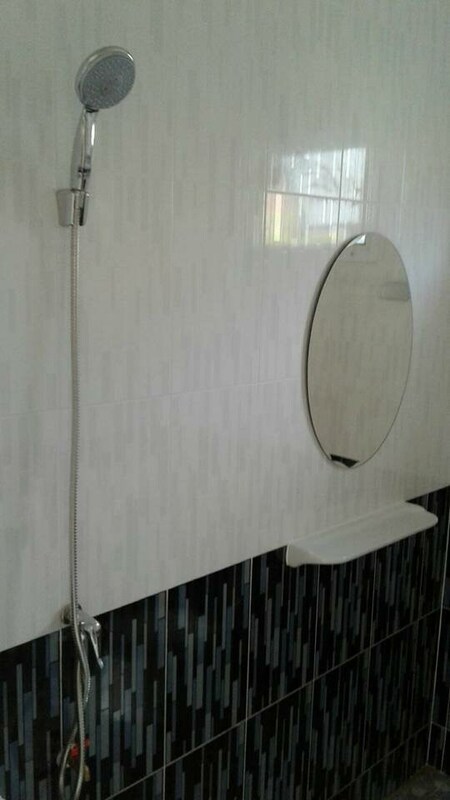 Complete with bedroom, bathroom, hall, kitchen with fornt porch and the usable area of 105 square meters. 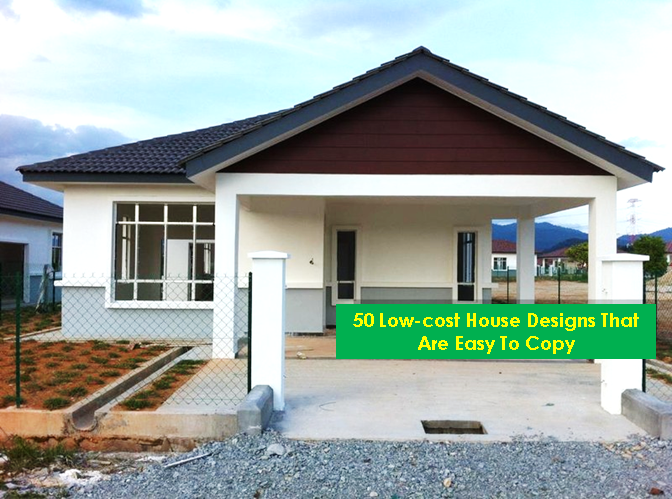 For those who like contemporary style homes, this house design is for you. 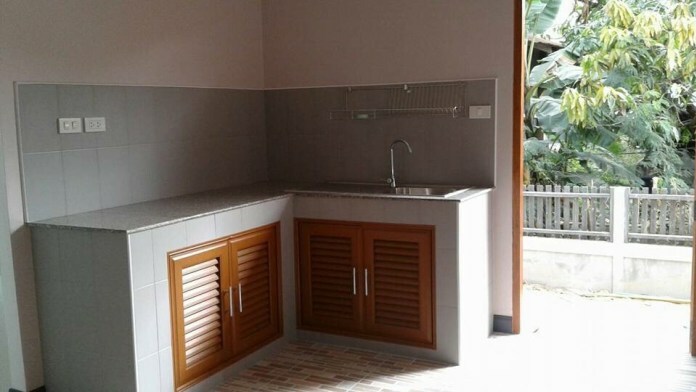 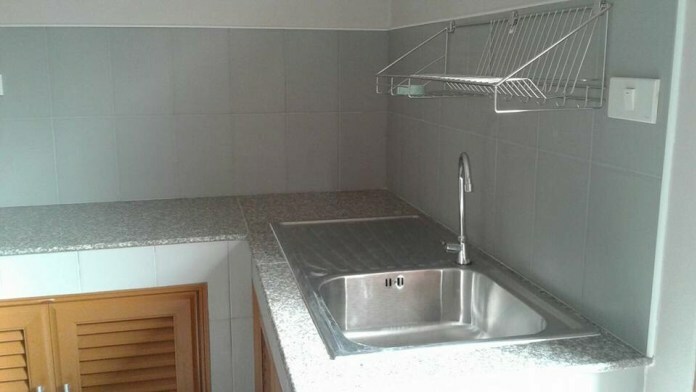 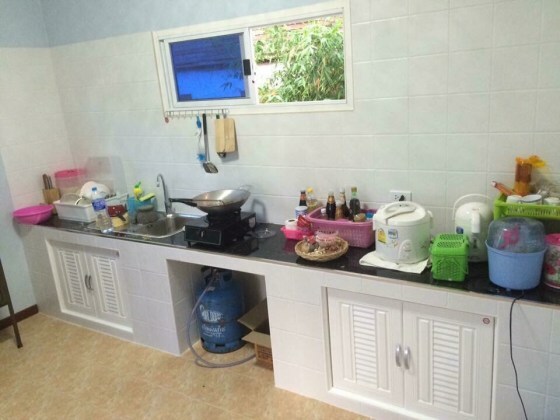 It consists of 2 bedrooms, 2 bathrooms, 1 hall and a kitchen with a usable area of 70 square meters.